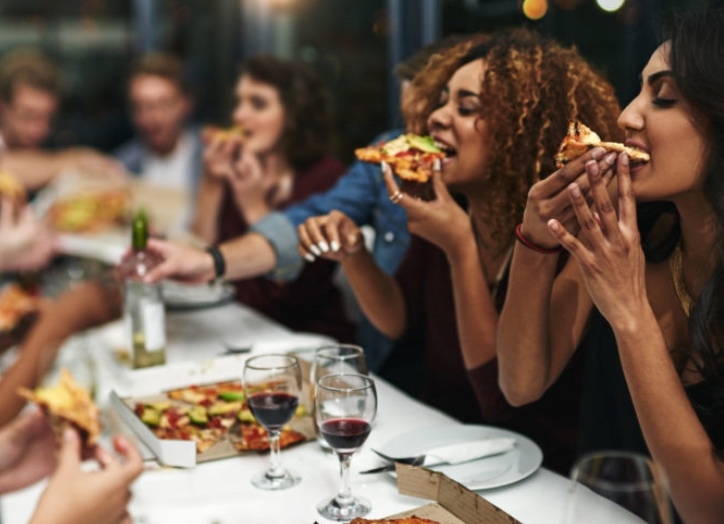 Party Pizza is super easy to organise for your next event. 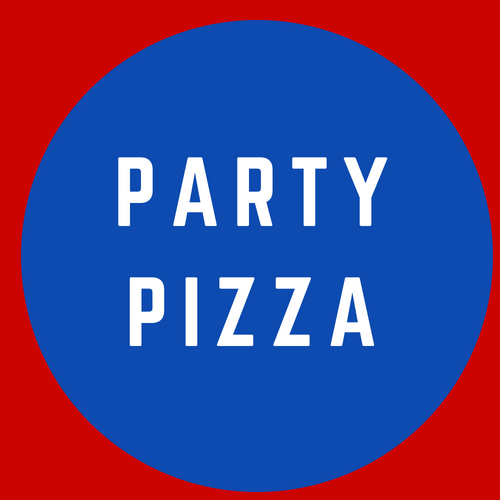 We make Party Pizza that is made from slow fermented dough. Even though we can custom make any style, our popular pizza are long and hand stretched. The pizza tastes home style and is out of this world easy to serve and organise. Our vison is to give everyone the tools that make event catering way easier. We have made it way easier for people to organise catering at events. The catering is made using beautiful ingredients and cooked by awesome chefs. We can deliver if the order is too big or you can pick up from our kitchens in Fawkner. The online catering shop is made to be as user friendly as possible. Simply click on the items that you want then choose the date and then it is easy organised. You then get confirmation emails and also have us on call is you need to alter anything or need more information.